to make this process as smooth as possible. start putting all your ideas together in one place! 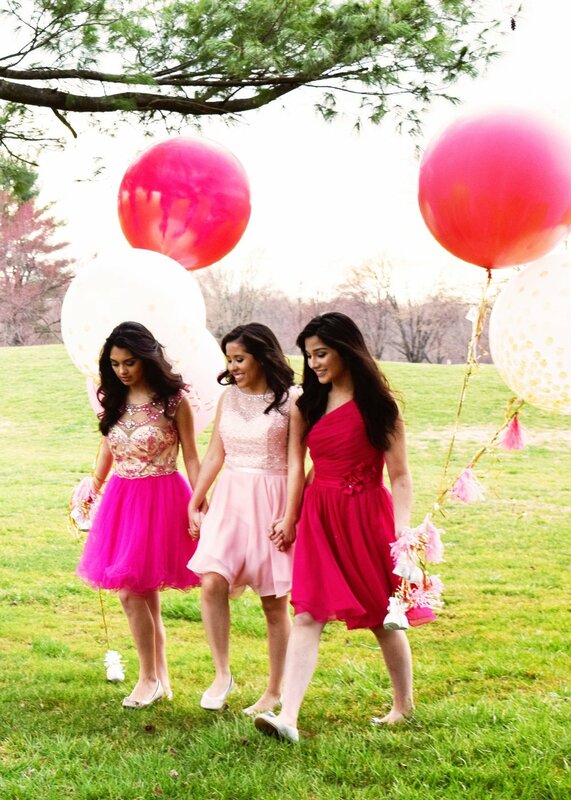 You also receive FREE alterations for your quince gown! we have gone ahead and included alterations within the purchase of your gown! One less thing to stress out about! *Certain restrictions may apply. Please ask one of our associates for more details. Check out what we currently have in store! If you like something, make an appointment to come try it on or simply walk in. Click HERE to view the gowns! You've been dreaming about this moment, since you were taught about quinceañeras. Now it's time to find that perfect princess dress! How exciting! Let us guide you through the right process in finding THE color, THE style, THE dress! Each collection with very unique designs and colors! gives you control of how you'd like your gown to be! Most of their gowns can come in any color you'd like! You can also Mix-N-Match certain tops with certain bottoms. Make your gown uniquely yours!